Today we will introduce a style that mixes Yohji Yamamotoand B Yohji Yamamoto, incorporating the new rear opening shirt as the inner. 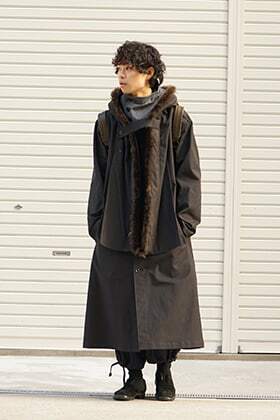 Today we would like to introduce a styling that is great for the weather now, using items form the DEVOA 19SS collection. 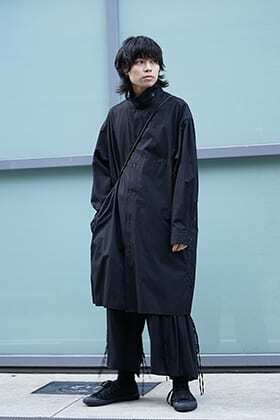 Today we will be introducing the Yohji Yamamoto and B Yohji Yamamoto styling. 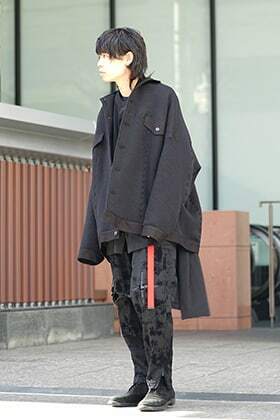 Today we will be incorporating the Yohji Yamamoto 19SS items with a slightly different style, mixing the 18AW items as well as the B Yohji Yamamoto items from 18AW as well! 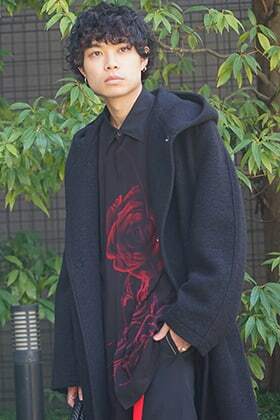 Today we will be introducing a mix style using pieces from both the new 19SS season as well as the 18-19AW season of Yohji Yamamoto! We want to showcase this mix styles and how to incorporate spring pieces this season so please have a look! 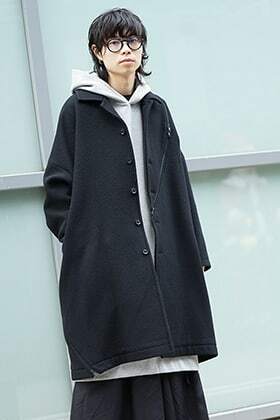 Today we would like to introduce the jacket style that is mixed of items from ZIGGY CHEN as well as individual sentiments, they have a nice change in silhouette and has a unique taste as well.